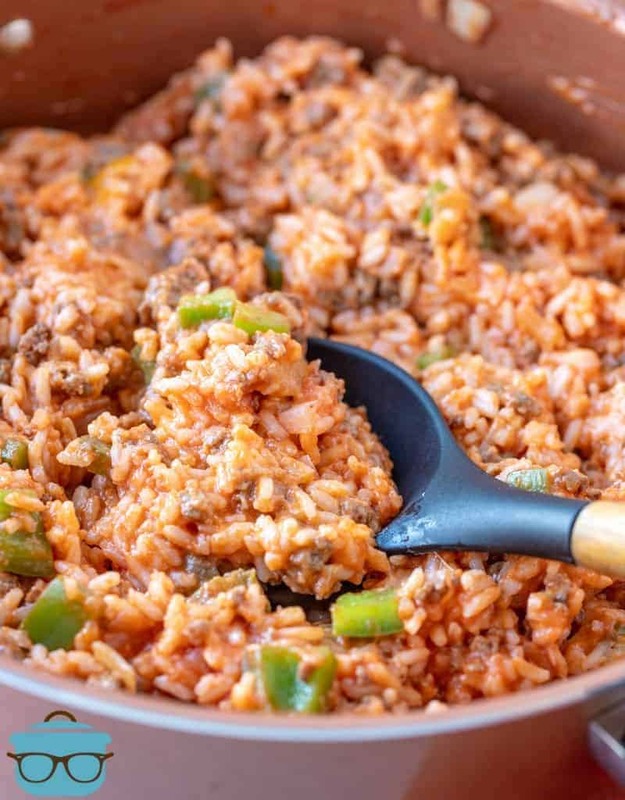 This Spanish Rice recipe is stuffed with cooked rice, tomato sauce, ground beef, peppers, onions and seasoning. 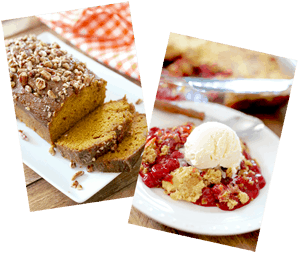 Delicious comfort food! I definitely won’t call this authentic Spanish Rice. 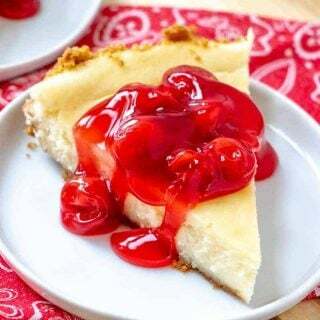 This is just the name it was given when my Mom was in Home Economics classs (where she learned this recipe) in the 60’s. We know it is not authentic. So, please no hate mail on the name! I just love the smell of this when it is cooking. There is just something about the smell of green peppers, onion and ground beef cooking that instantly takes me back to my Mom’s kitchen. 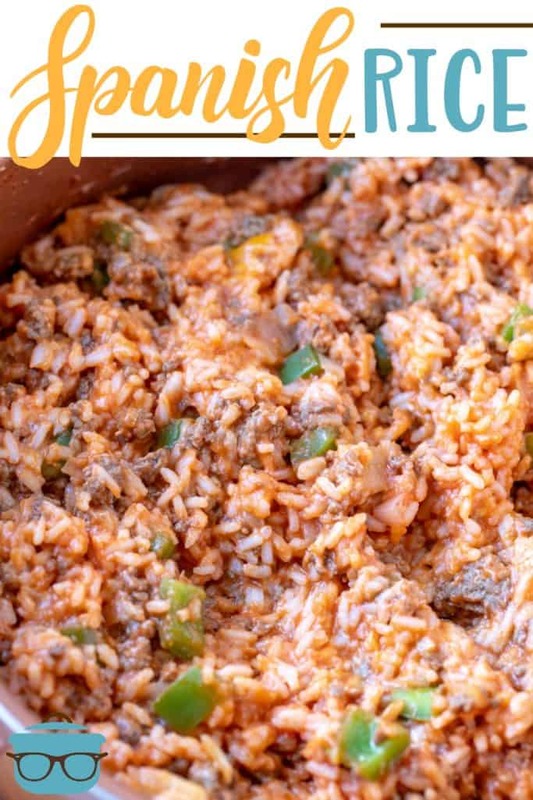 WHAT DO I SERVE WITH SPANISH RICE? 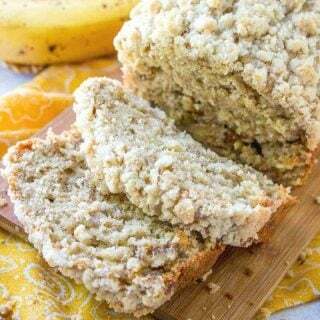 This dish is simple but a great addition to mealtime and it is perfect for leftovers the next day. Also, it is absolutely delicious with my LAYERED TACO BAKE or MEXICAN LASAGNA. If you have leftovers, try making some STUFFED PEPPERS. 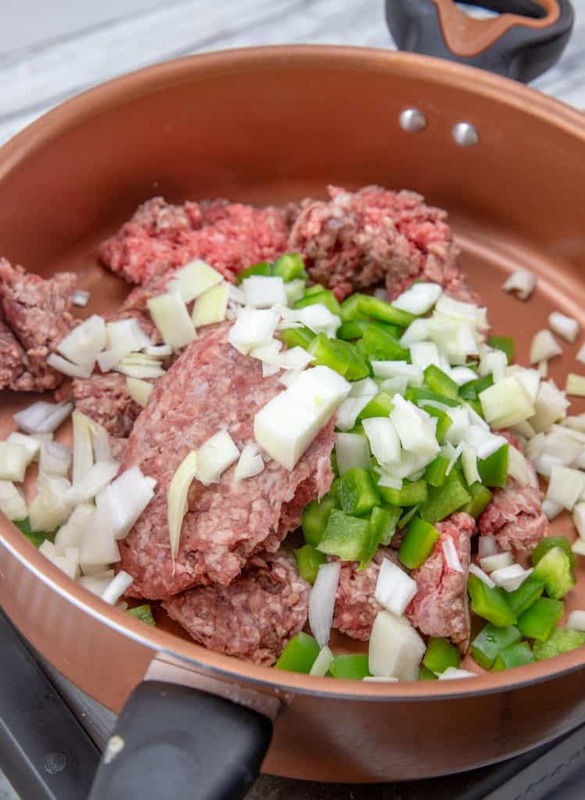 In a large pot, add ground beef, green peppers and onion over medium high heat. Add a dash of salt and pepper to mixture. Cook until ground beef is brown and crumbled and veggies are tender. Drain excess grease. Put ground beef mixture back into stock pot. 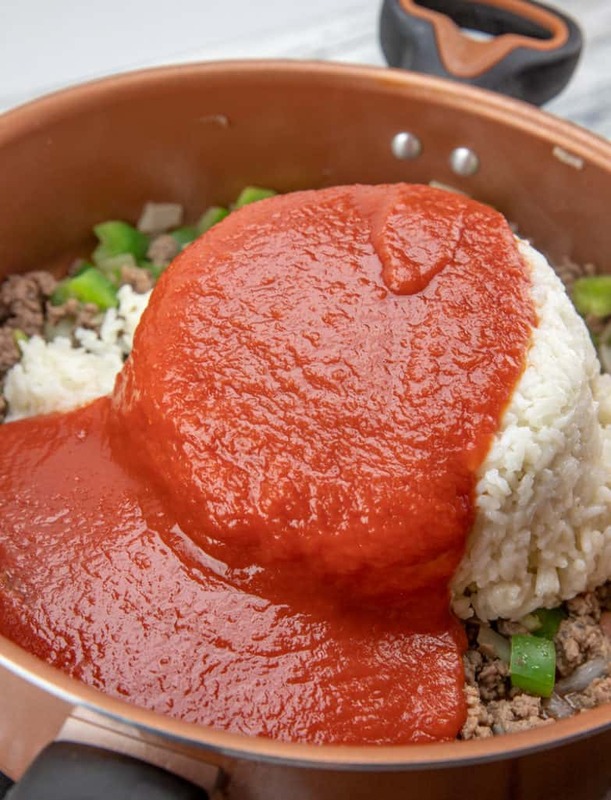 Add prepared rice and can of tomato sauce. Stir until thoroughly combined and heated through. Taste and check for seasonings at this point. I usually feel it needs just a bit more salt & pepper. 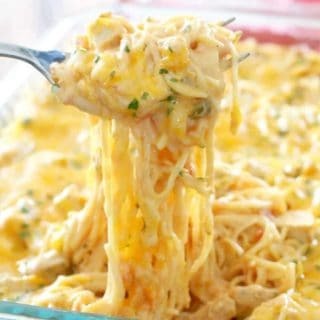 Turn off heat and add cheese (if using) until melted. Stir mixture to combine and serve. Cook’s Note: If you are using boil-in-the-bag rice, you will need 2 bags of rice for this recipe. 2 cups of dry rice will make 4 cups prepared. To reheat: put a cup or so of rice into a microwaveable-safe bowl. Sprinkle with about a tbsp. of water or chicken broth. Cover with paper towel and heat for about 1 minute. Stir to make sure it is evenly warmed through. Microwave for additional 20-30 seconds if necessary. 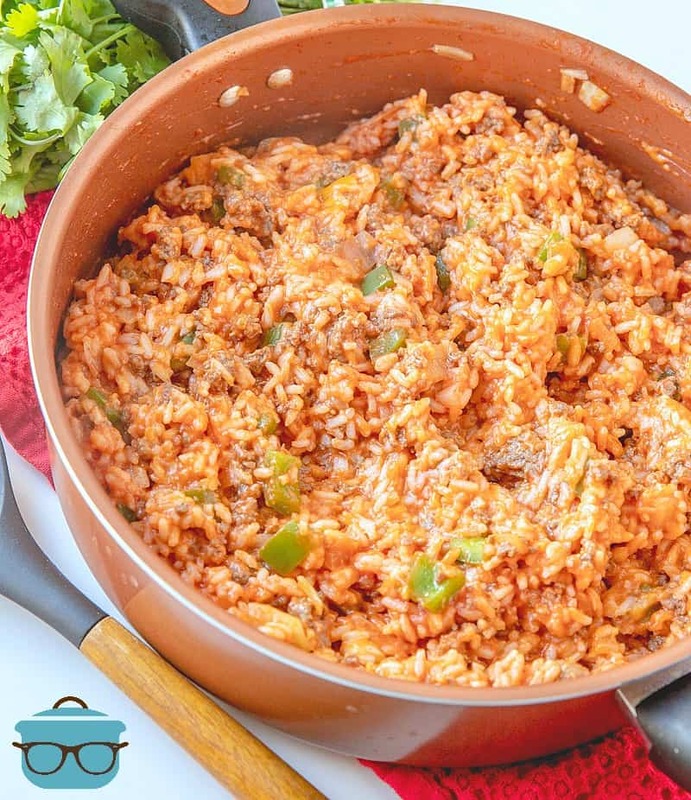 This Spanish Rice recipe is stuffed with cooked rice, tomato sauce, ground beef, peppers, onions and seasoning. 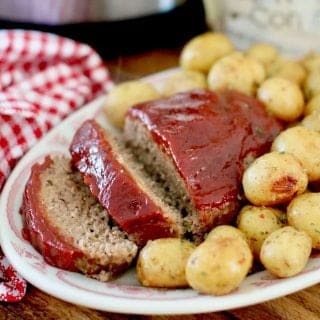 Delicious comfort food! 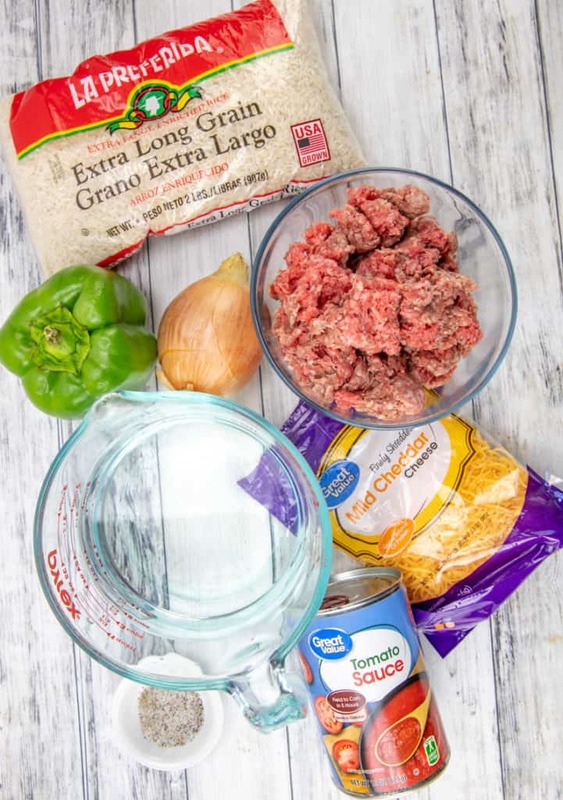 In a large stock pot, add ground beef, green peppers and onion over medium high heat. Add a dash of salt and pepper to mixture. Cook until ground beef is brown and crumbled and veggies are tender. Put ground beef mixture back into stock pot. Add prepared rice and can of tomato sauce. Taste and check for seasonings at this point. Turn off heat and add cheese (if using) until melted. Stir mixture to combine and serve. If you are using boil-in-the-bag rice, you will need 2 bags of rice for this recipe. 2 cups of dry rice will make 4 cups prepared. To reheat: put a cup or so of rice into a microwaveable-safe bowl. 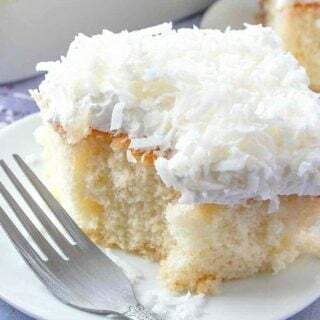 Sprinkle with about a tbsp. of water or chicken broth. Cover with paper towel and heat for about 1 minute. Stir to make sure it is evenly warmed through. Microwave for additional 20-30 seconds if necessary. 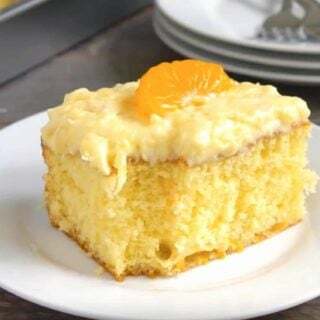 WANT MORE RECIPES LIKE THIS? YOU GOTTA TRY THESE! 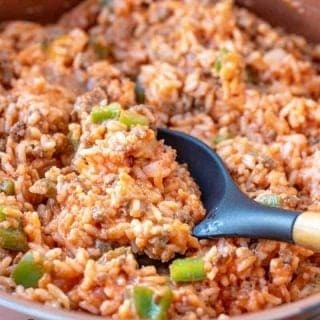 I’m from Pensacola too and that’s exactly the kind of Spanish rice we used to have and I still make it today. And almost all of my grandmother’s kids went to JM Tate High School and took home economics. Thanks for the walk down memory lane.